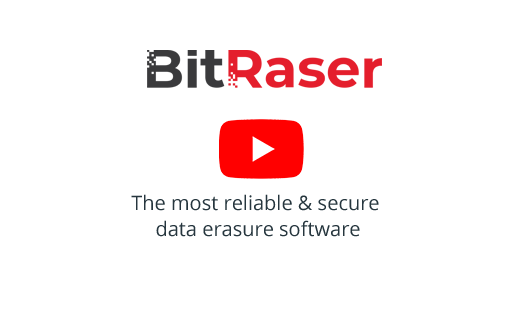 BitRaser Enterprise Edition is a managed & certified data erasure solution that meets the data erasure needs of large corporations, R2, ITADs, Government organizations and others. It helps manage bulk data erasure requirements over a network. It supports erasure upto 65,000 hard drives simultaneously. Equipped with a 'Management Console' software to perform erasure remotely over network, it gives you central control and provides a repository of all reports and certificates. These reports are 100% tamper proof and help maintains audit trails. The software helps meet statutory & regulatory compliance needs with tamper free audit trails for data security & privacy – SOX, GLB, HIPAA, ISO27001,EU-GDPR, PCI-DSS.